OLE or Object Linking and Embedding is a document standard used for interchanging data between applications. 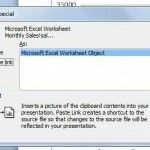 One of the major functions of OLE is to embed Excel spreadsheets or Word documents in forms. 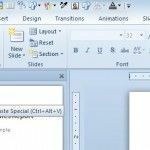 These posts provide tips and tricks related to OLE to help developers to insert content using MS Office applications.